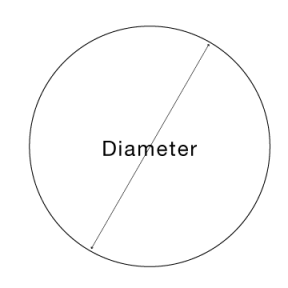 Black Glass Balls are typically used in gauges, flowmeters, and rotameters for medical and industrial instrumentation where precision and weight of the black glass ball are critical. 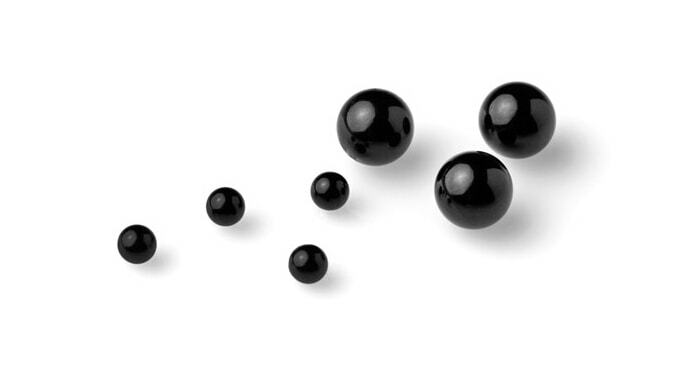 Black glass balls are mainly made with 2.60 and 3.17 densities depending on your end application. Materials such as Ruby and other colored glass are available for these applications.